Disclaimer: Feel free to discuss the ethics of Ubisoft’s decision, but it should go without saying we enforce similar policies regarding bigotry, slurs and the like; in other words, use discretion wisely. 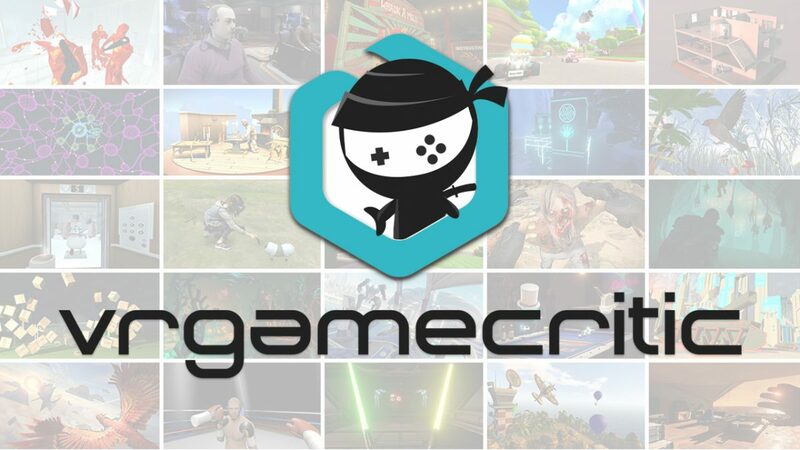 The pervasive presence of hate and bigotry within online gaming has been a long-standing complaint across games of all circles, and it seems like one noted publisher will no longer stand for such toxicity. 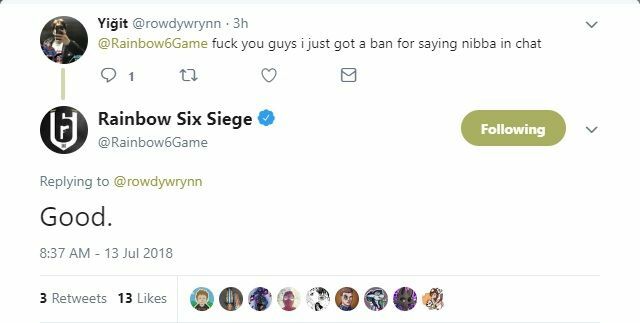 As detailed by PCGamer, Ubisoft has implemented an automatic detection of sorts within Rainbow Six Siege that instantly bans users using racist/homophobic slurs in text chats, which seems to follow a three-strike rule: the first ban gets a 27-minute timeout, the second two hours, and the third a permanent suspension. For the record, this is only active within text chats — obviously, Ubisoft isn’t going around banning people for slurs used in voice chat. Still, such actions are in-line with the game’s Code of Conduct, which specifically warns bans for those using hateful slurs. While this hasn’t stopped the usual cries of “freedom of speech” or “SJWs”, certain users have made light of the ban in noting they’ve utilized cheats and mods without consequence. A quick Google Search unveils a trove of hacks, with one even advertised as being “undetected” — party poopers! 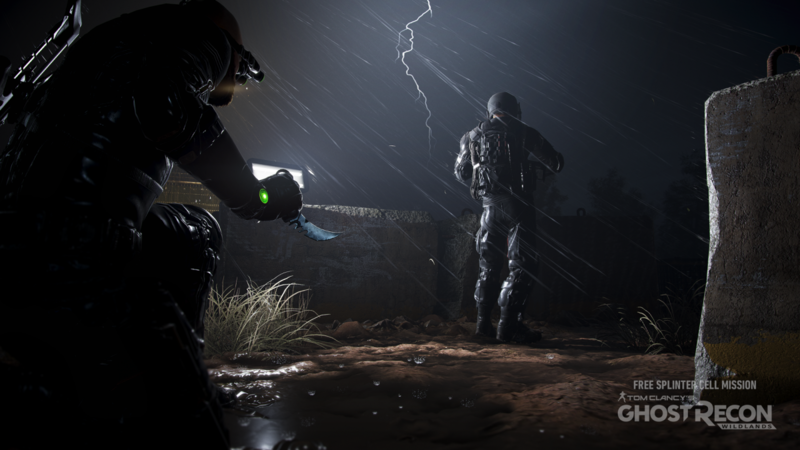 As seen with the above tweet, however, Ubisoft isn’t about to budge on their new enforcement. 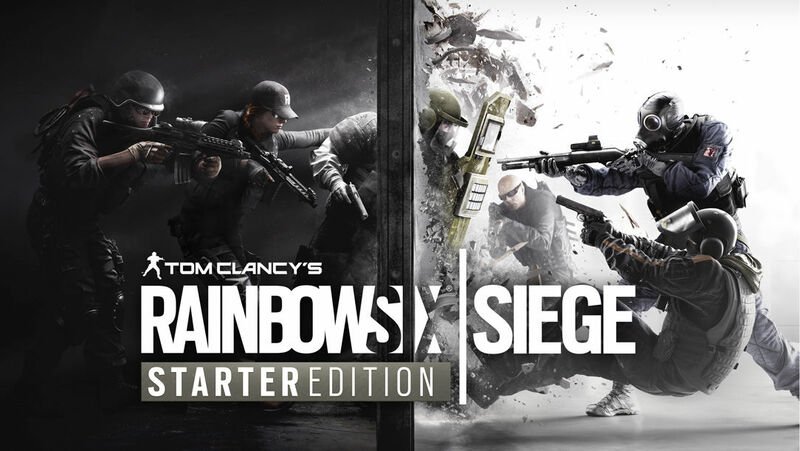 With this problem out of the way, Ubisoft can now devote its resources to combating cheaters in Rainbow Six Siege, set to take place next week. 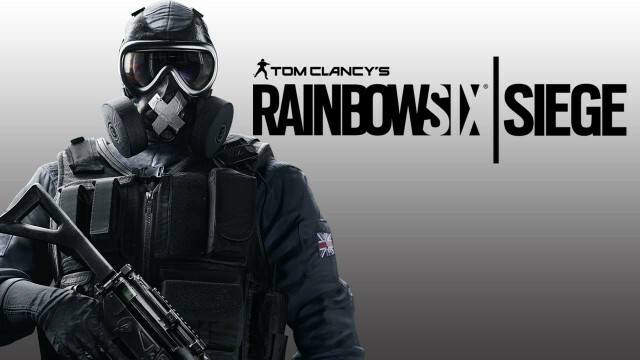 Has Ubisoft taken the high road, or are they in the wrong for enforcing their TOS? Let us know in the comments below!